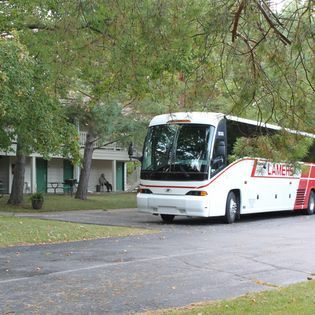 We offer special rates for groups, bus tours and weddings. 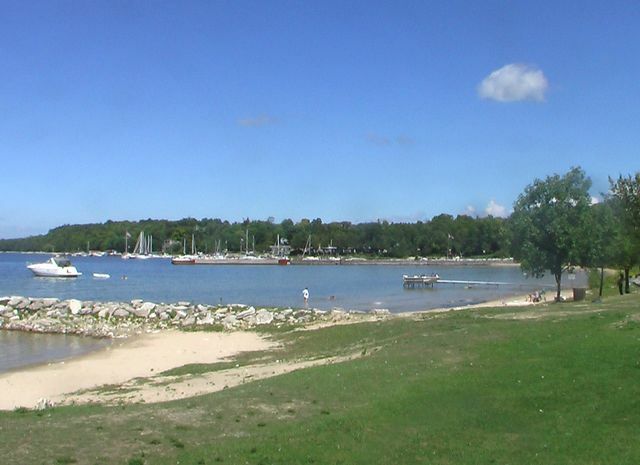 Door County is the perfect reunion or holiday destination for your family. Bring the kids, grandparents, aunts and uncles, and cousins! With so much to do, everyone will find Door County to be a fun place to be all year long. Families will find plenty of activities to enjoy, including biking into the quaint village of Egg Harbor. We have bicycles to use right here at Newport Resort. Another great activity is biking or or hiking the trails of Peninsula State Park. There are bike rentals available at the park, too. 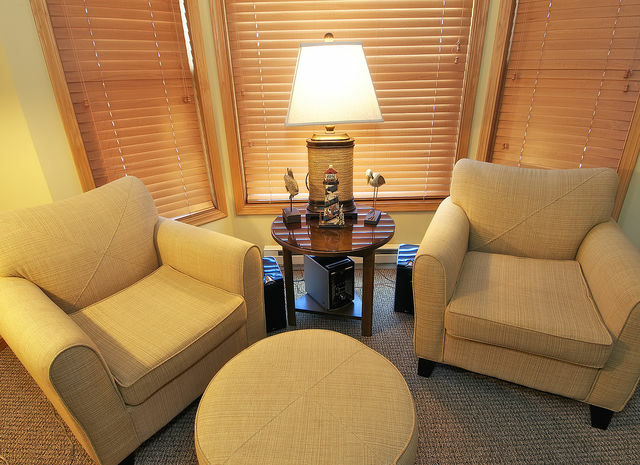 Our resort offers spacious suites. 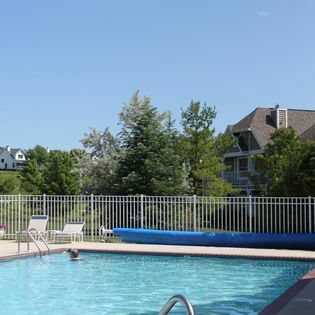 Familes have access to kitchens, mulitple bedrooms, multiple baths, family friendly seating in each suite! The resort has laundry facilities and a gift shop. 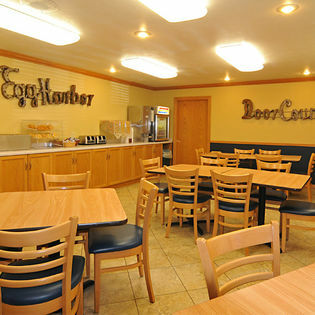 Restaurants, recreation and activities are onsite or within a few blocks of your accomodations. Within easy walking distance is a grocery store, shopping and some great dining spots. Familes will enjoy Newport Resort in the winter, too. It's a great time to stay inside, soak in your whirlpool tub or cuddle next to the fireplace. We can help you find the shops and restaurants that are open during the quiet time. Outdoor acticity is still an option hiking and snowshoeing are available. And when it snows try Hill 17 for sledding! Contact us at 800-468-6160 for help planning your next family gathering. Or fill out on online contact form and we will contact you! From corporate retreats to family reunions, service groups to board meetings, Newport Resort makes the perfect setting for your gathering. A variety of audio visual equipment is available for use with your function. Contact our sales deparment at 920-868-9900 to check availability, for more detailed information, and help with planning your upcoming event. A variety of different food items can be provided through local caterers. Please contact us for additional information. For more information about bringing a group to Newport Resort or to make a reservation, please call (800) 468-6160 or (920) 868-9900.